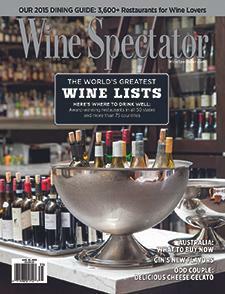 Wine Spectator takes you from First Drop to Xabregas, this tour around Australia covers more than just fanciful names. We also have group of reds cuts a swath across the north of Spain, from Galicia to the heart of Rioja. Following is a short list of the excellent values to be had from Oregon and Washington. And finally, France, Italy and Greece are all represented here, with wines grown close to the Mediterranean sea.